Do you have a good Backup Disaster Recovery solution in place to guard against disaster like a ransomware attack? Is it on-premises, in the cloud, or hybrid cloud backup? 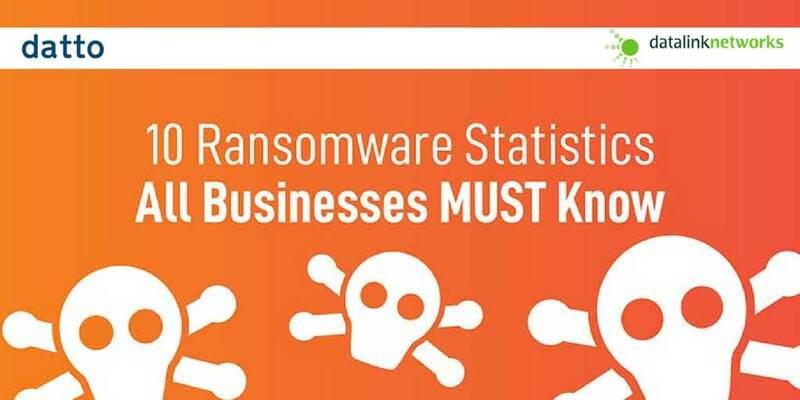 96% of SMBs with BDR report complete recovery from ransomware. A full 40% do not. Join us for a webinar on Total Data Protection, Mar 27, 2018 at 10:00 AM PDT. Backing up your data is like brushing your teeth: It's basic computer hygiene you probably learned when you booted up your first PC. But backup is not enough. Unless you can restore your data -quickly - after a ransomware attack or outage, your company is at risk.